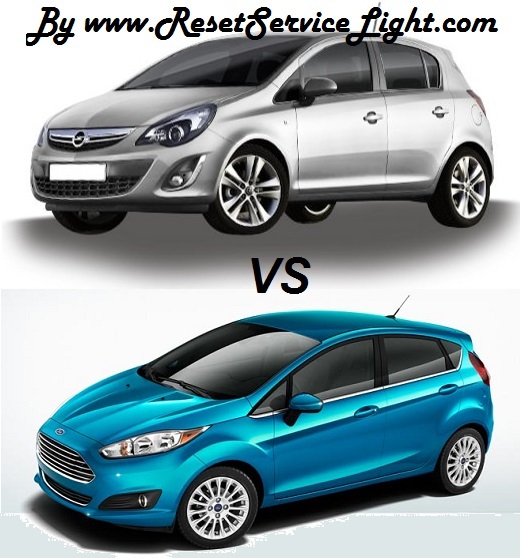 Do you want to buy a car and you have to choice between Vauxhall Corsa D and new Ford Fiesta. We will help you about what you need to know when you want to buy a new car or a second hand / used. Both are considered city car with good fuel consumption. 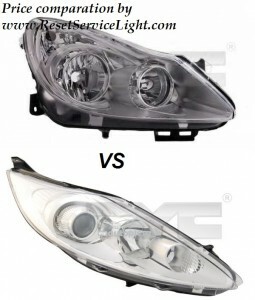 We help you compare several price for parts for these cars. 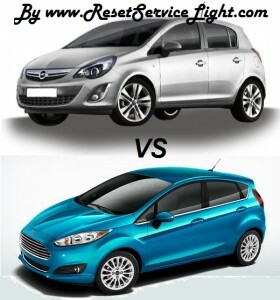 The comparison will be made between Vauxhall Corsa D 5-door hatchback and a Ford Fiesta 5-door with the same body type. We will make a price comparation for body parts. Headlights Vauxhall Corsa D 86.44 euros price compared with headlamp Ford Fiesta 6 price 82.88 €, aftermarket parts. Tail lights Vuaxhall Corsa D price 35.55 euros compared to Ford Fiesta VI 56 €, aftermarket parts. 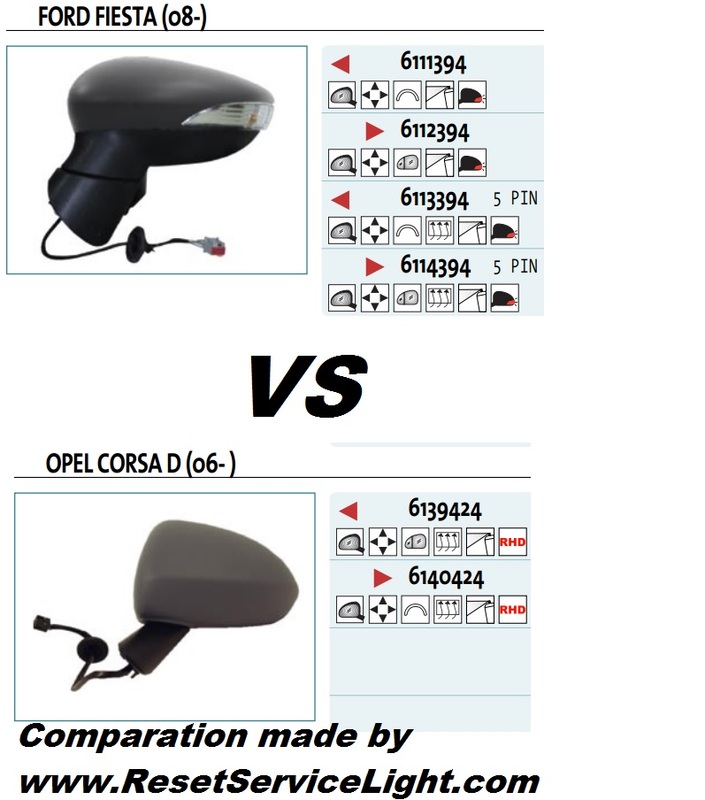 Electric mirror and heated Vauxhall Corsa D 44.44 euro compared to electric mirror heating Ford Fiesta 80.44 €, aftermarket parts. 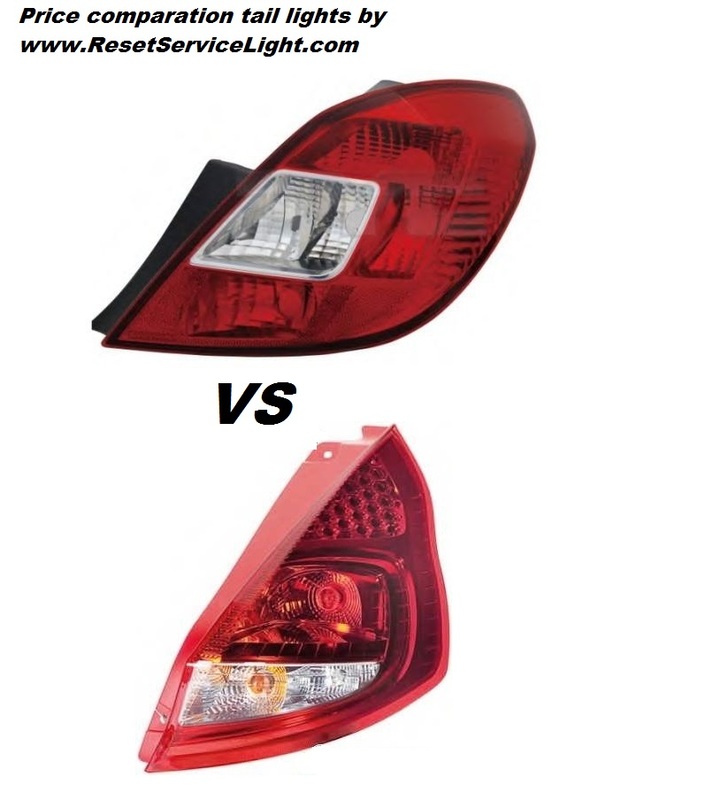 In this battle the winner is Corsa D.
If you want other comparisons of other parts and cars please leave us a message.